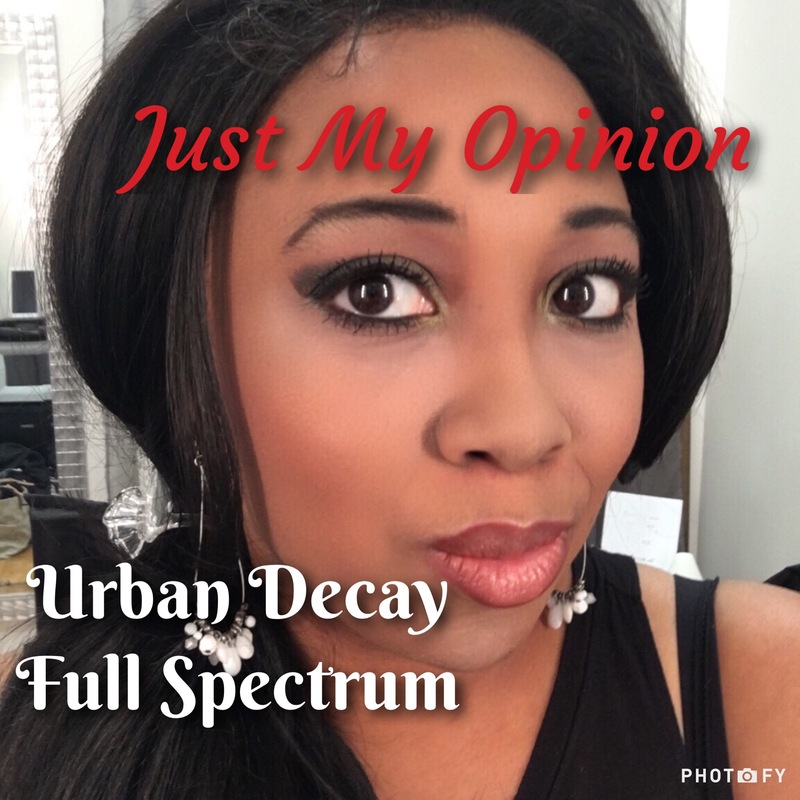 ‘Just My Opinion’ Urban Decay Full Spectrum Palette – Love it or Hate it?? 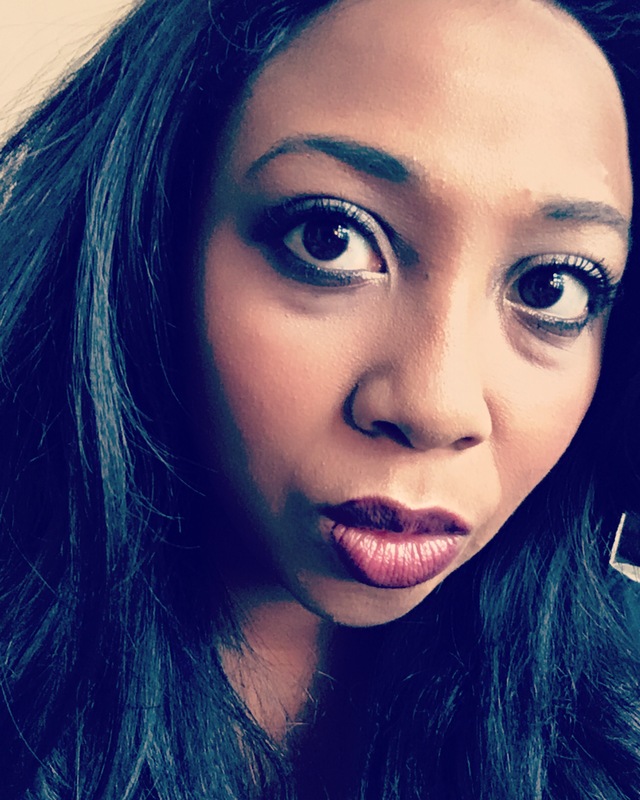 Clients Say the Darndest Thing…. These are the most common things I’ve heard over time from clients. So if you have ever say or thought these, you are not alone!! It’s all about the Mascara! !